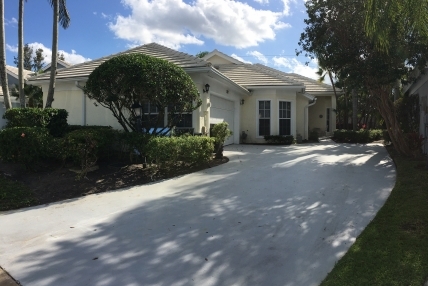 are you a pga homeowner? 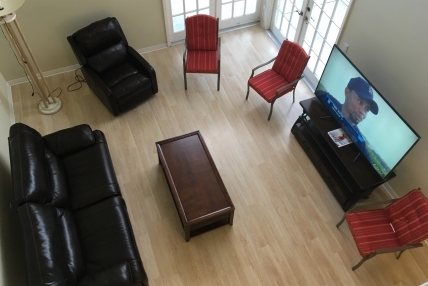 Discover the benefits of renting through the only official PGA home rental program. 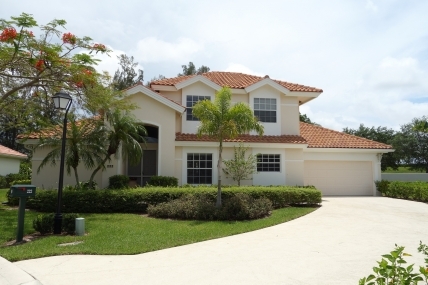 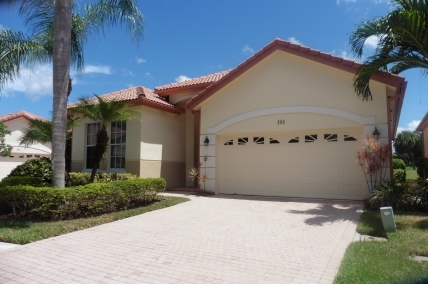 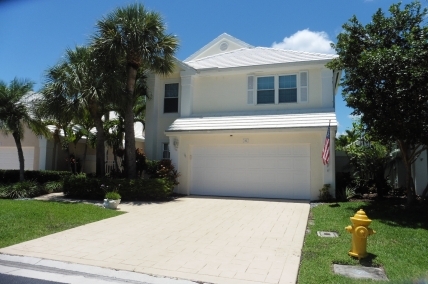 Why Rent Palm Beach Homes With Us? 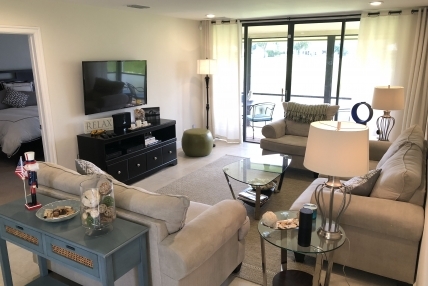 The answer is easy, ONLY vacation homes rented through the official PGA National Vacation Rentals program get access to the world-class golf and resort facilities of PGA National Resort & Spa. 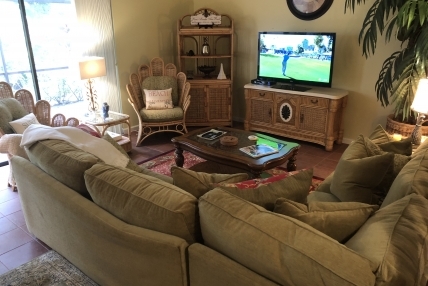 Long known as the place where legendary golf meets luxury, visitors enjoy a tranquil experience that incorporates the comforts of home. 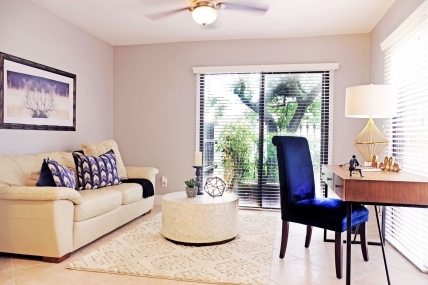 Here’s five benefits you should know about before you rent. 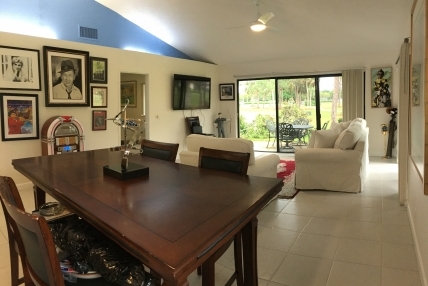 No other Florida vacation rental program gets you access to our five championship golf courses including the home of the Honda Classic. 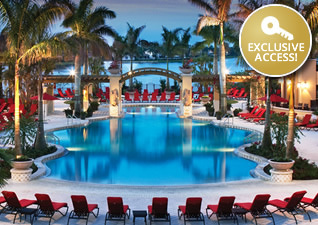 Get access to resort facilities including gorgeous pools, award winning restaurants and our extensive fitness center. 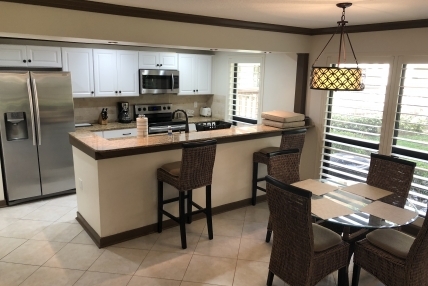 As part of your vacation home rental, you’ll get charging privileges at resort restaurants, retail stores and spa including a 20% discount. 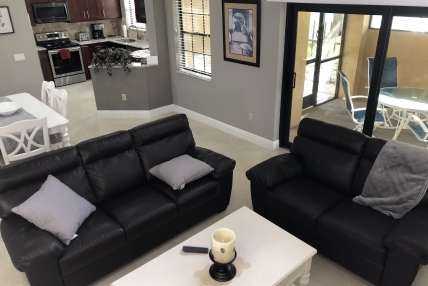 As a vacation home rental guest, you can exercise by yourself, with a fitness trainer, or in a class at the Sport & Racquet Club. 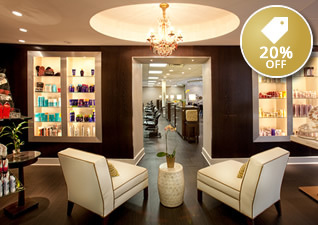 Recharge and refresh with numerous possibilities for an unparalleled experience that nourishes your body and soul. 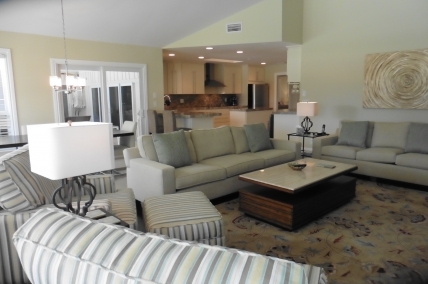 Owner referral resulting in new listing earns $500 resort gift card. 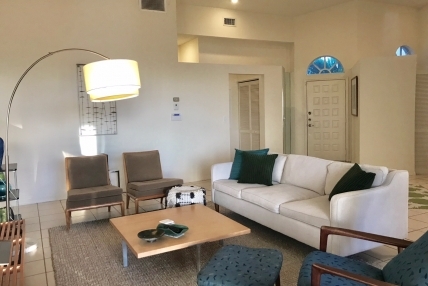 Tenant referral resulting in reservation earns $250 resort gift card. 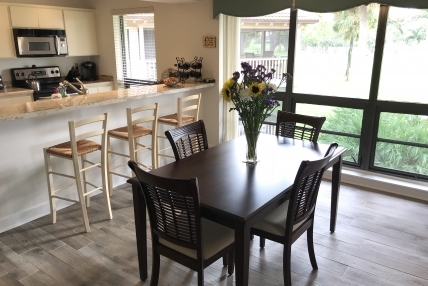 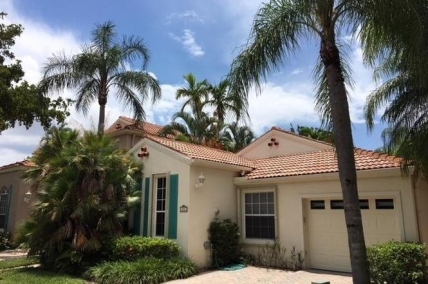 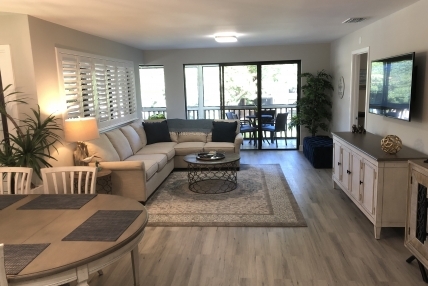 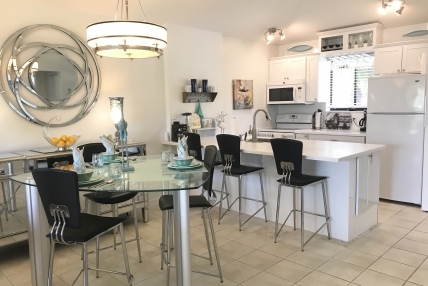 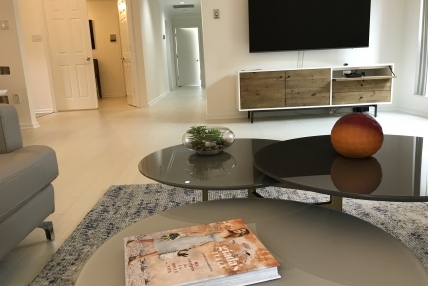 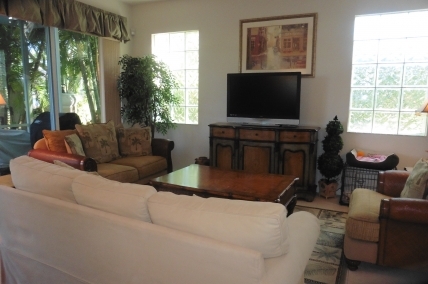 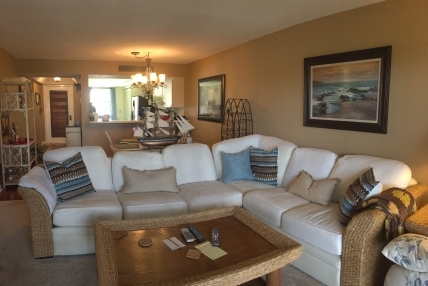 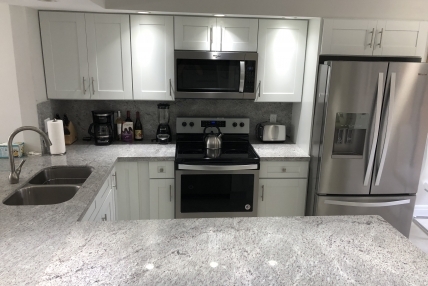 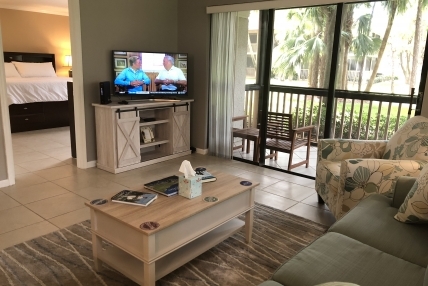 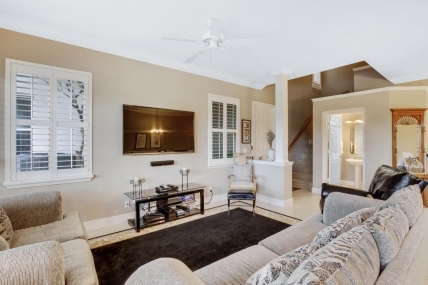 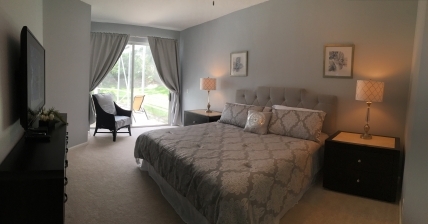 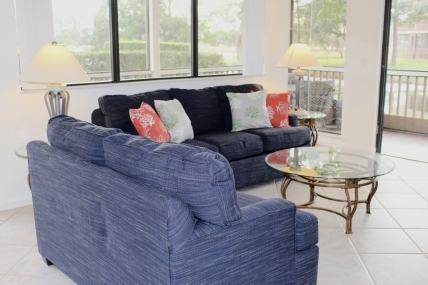 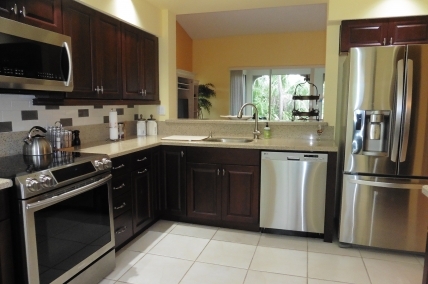 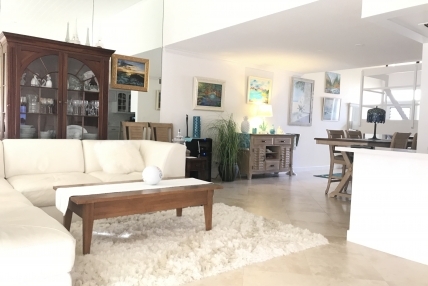 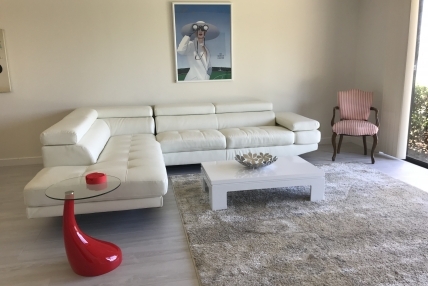 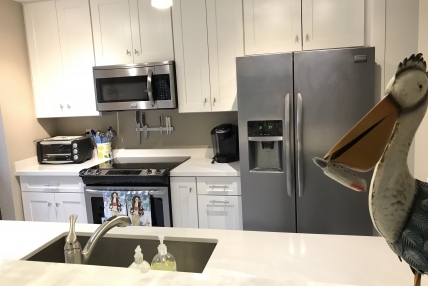 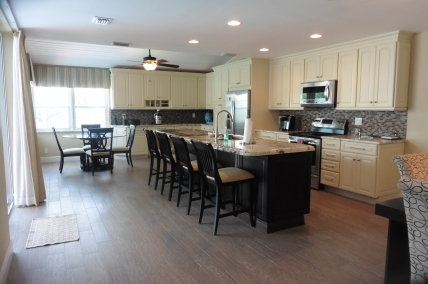 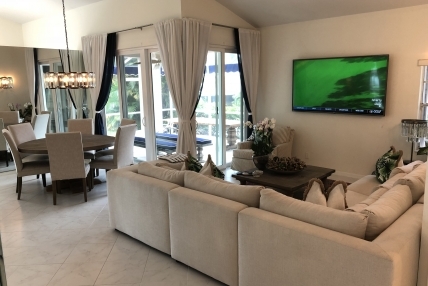 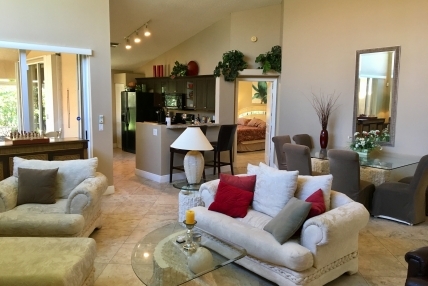 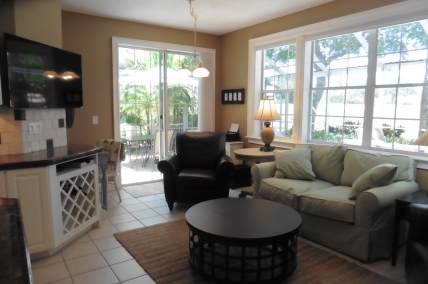 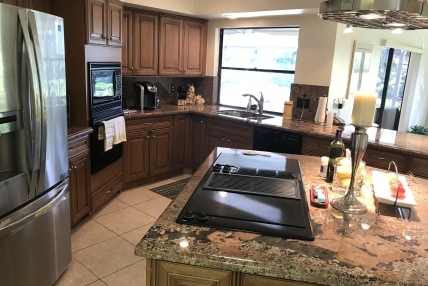 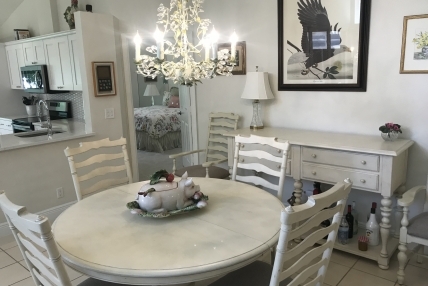 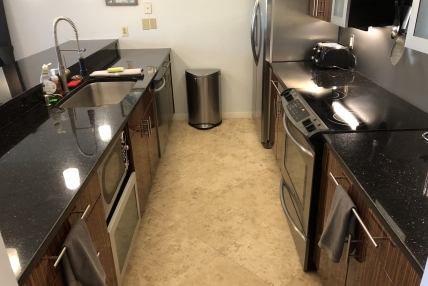 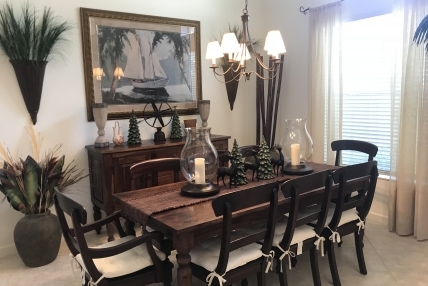 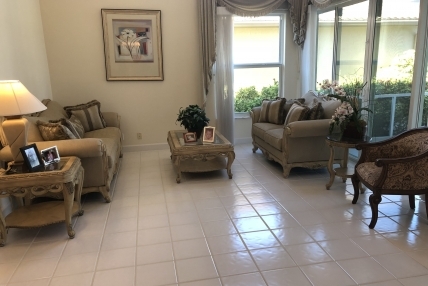 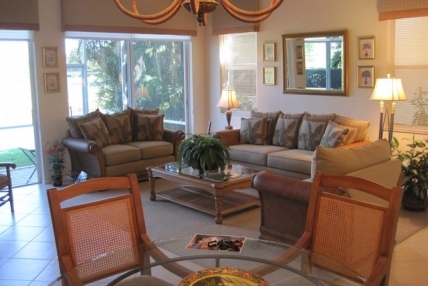 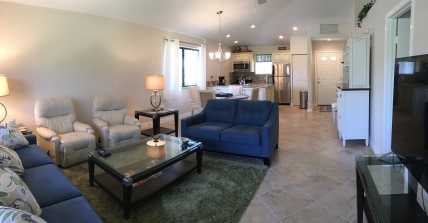 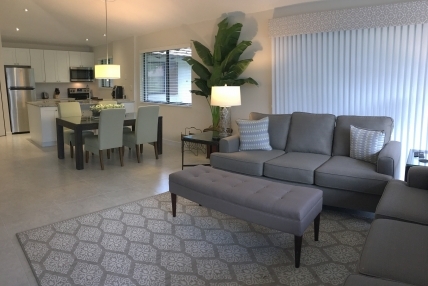 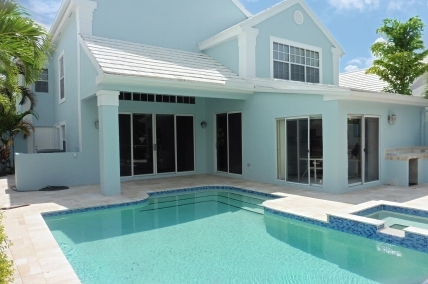 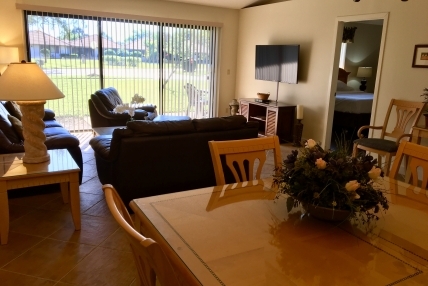 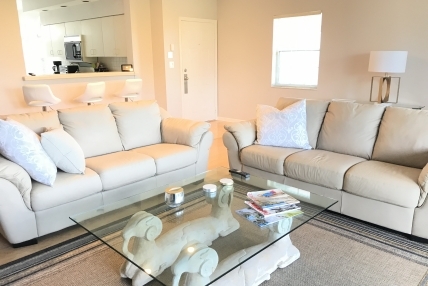 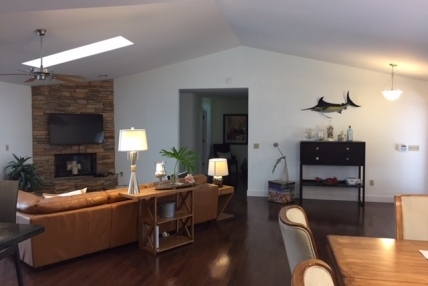 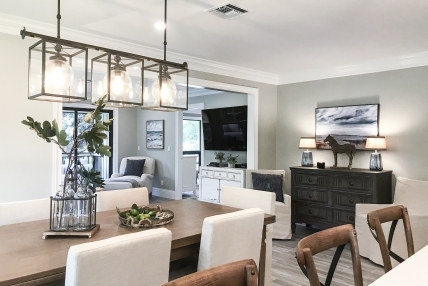 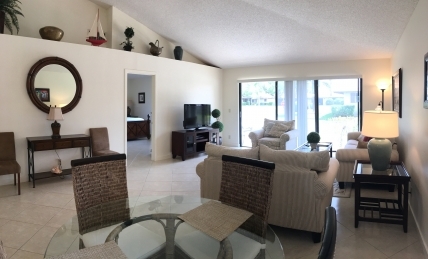 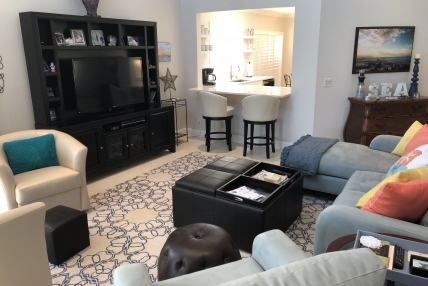 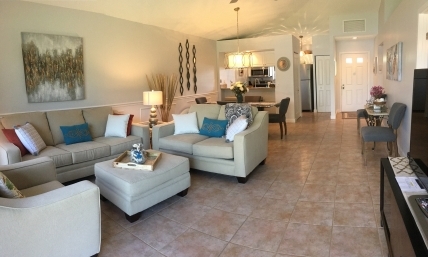 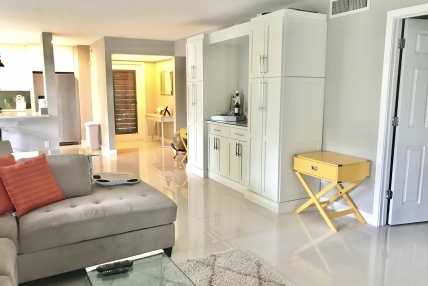 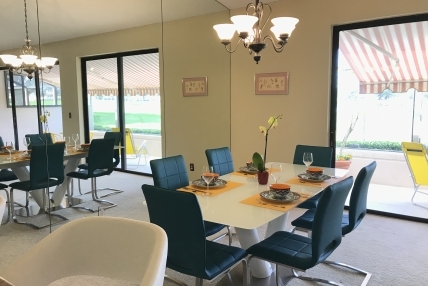 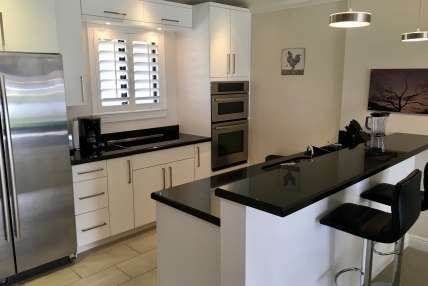 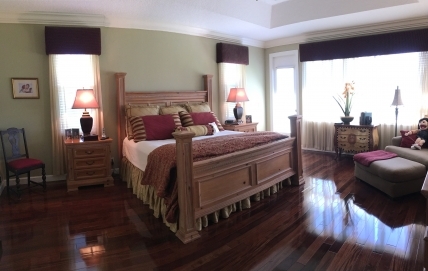 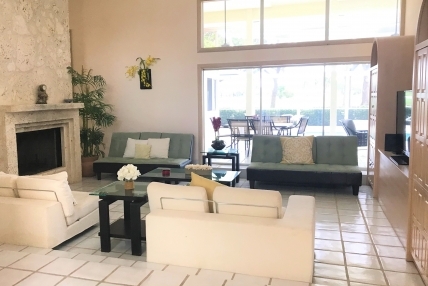 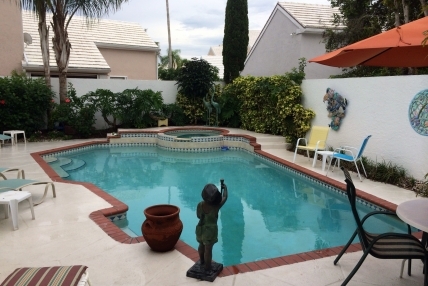 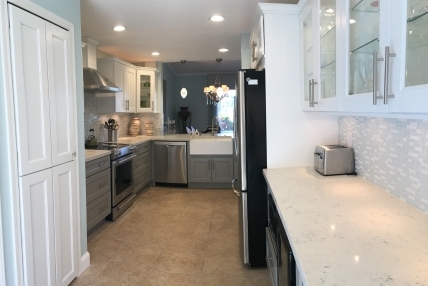 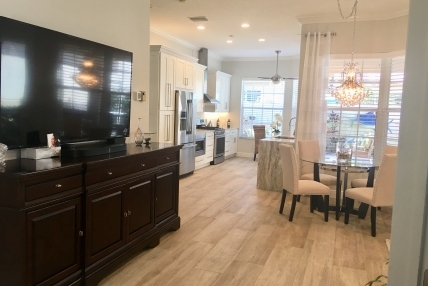 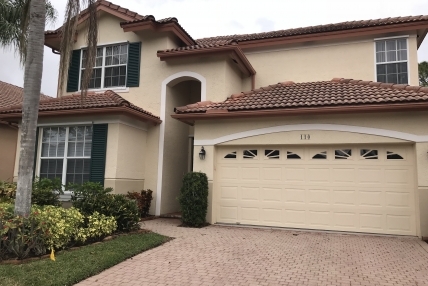 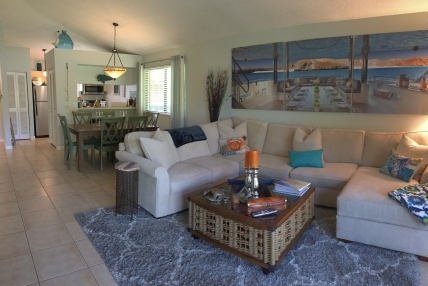 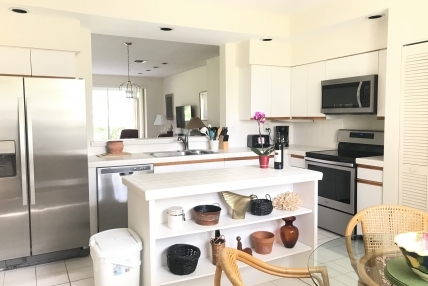 PGA National Resort & Spa has a selection of Palm Beach vacation rental homes available for visitors who prefer staying in a place that combines all the amenities of a luxury resort, along with the privacy of a residence. 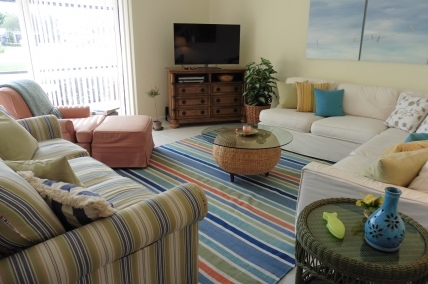 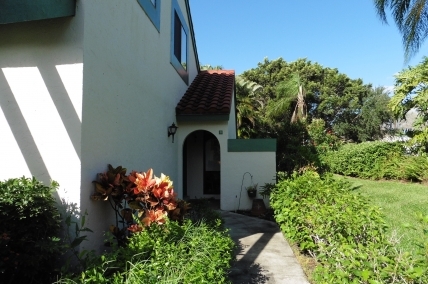 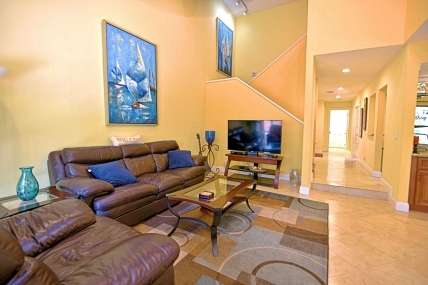 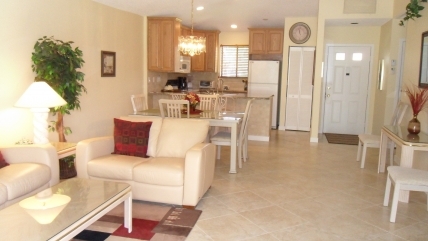 A variety of pet friendly vacation rentals are also available. 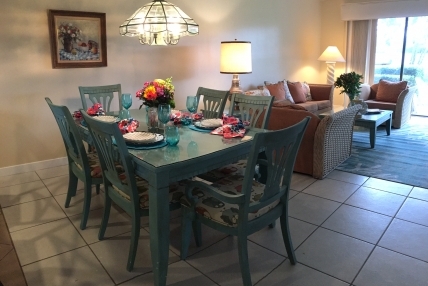 Learn more about the following vacation homes available for lease. 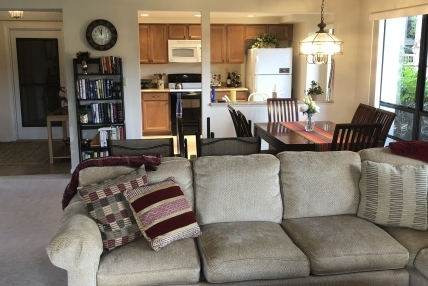 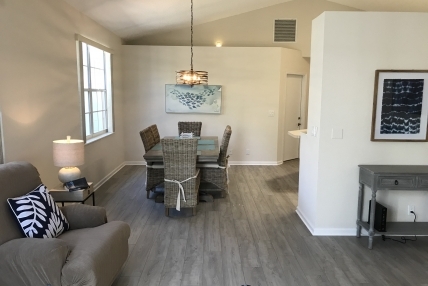 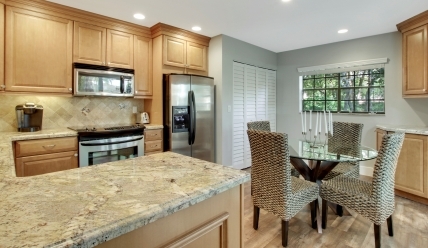 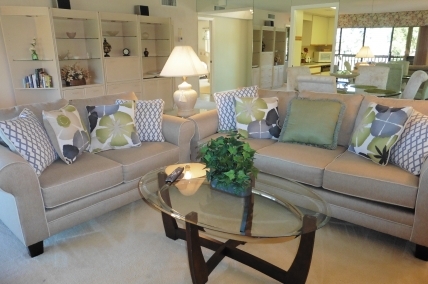 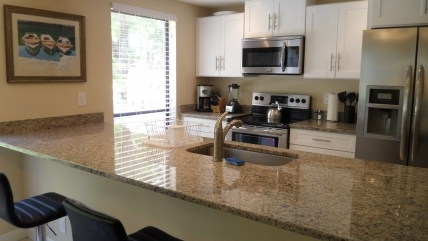 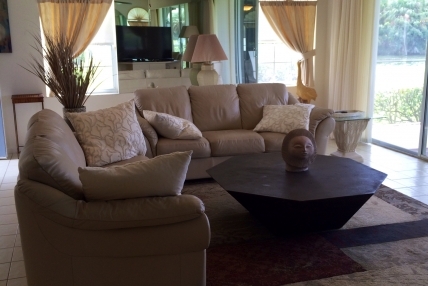 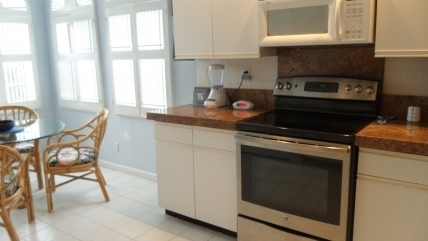 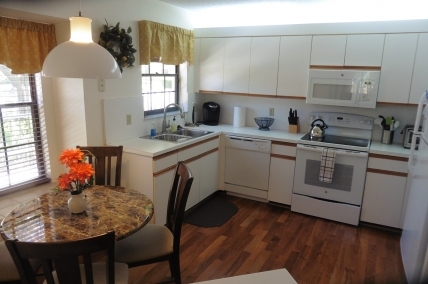 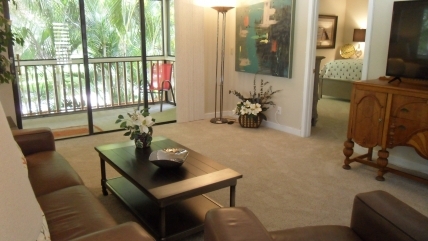 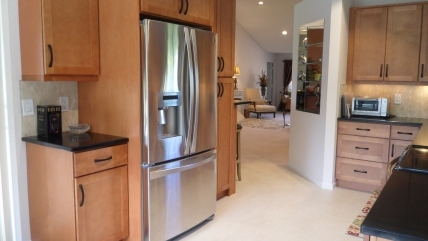 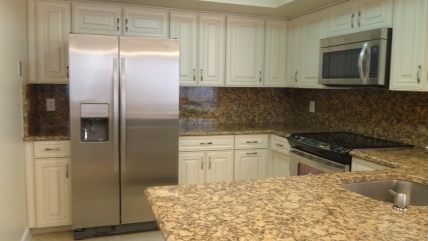 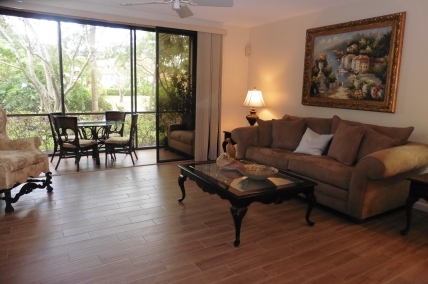 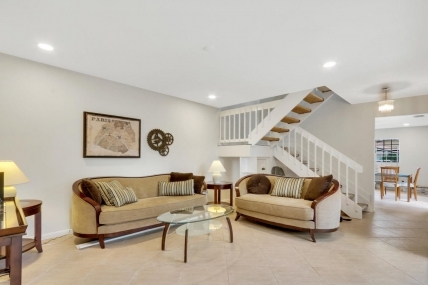 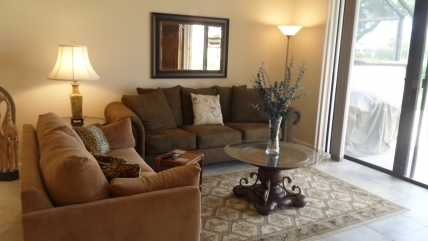 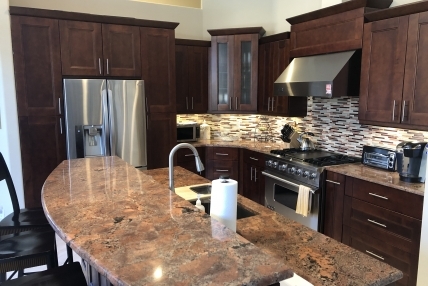 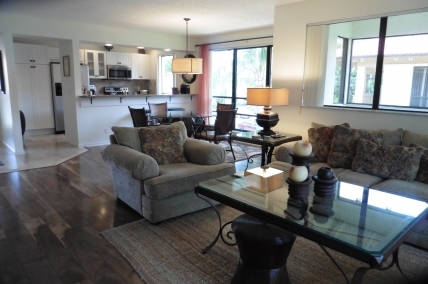 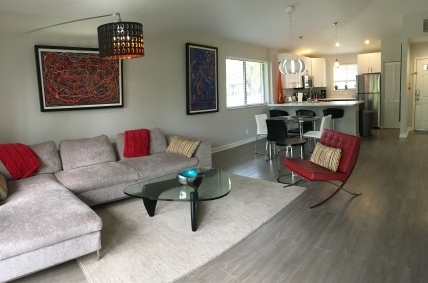 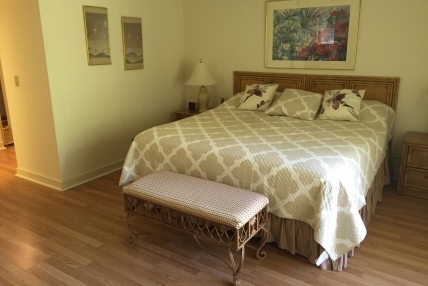 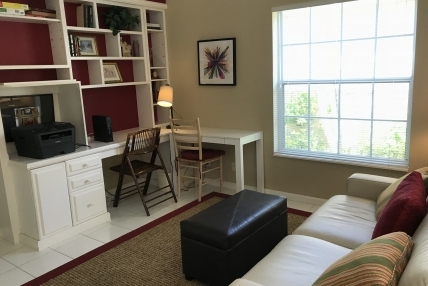 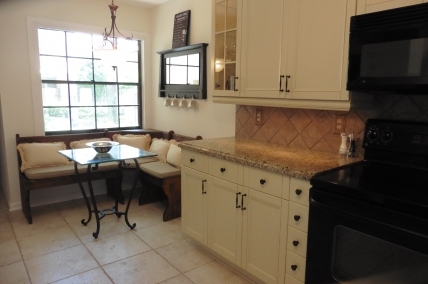 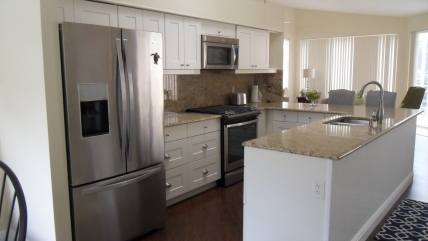 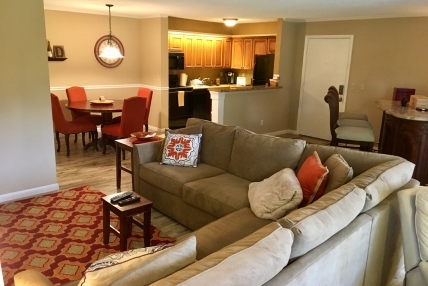 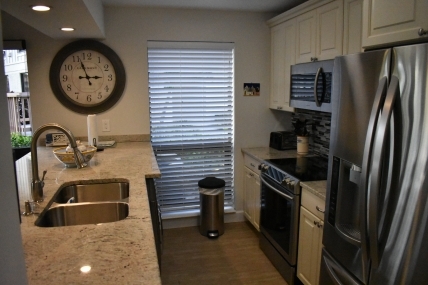 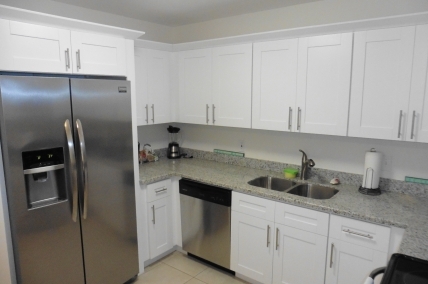 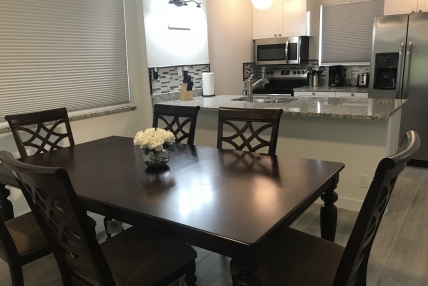 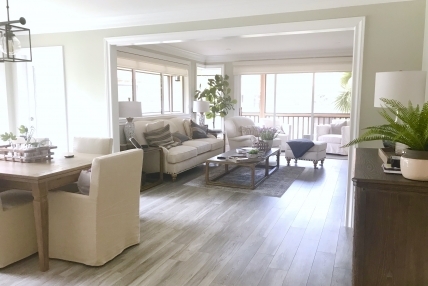 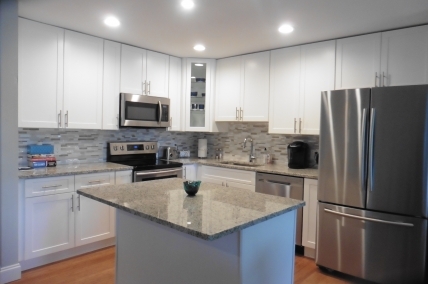 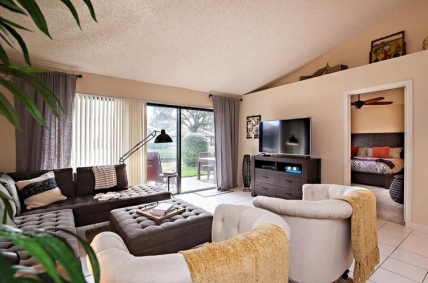 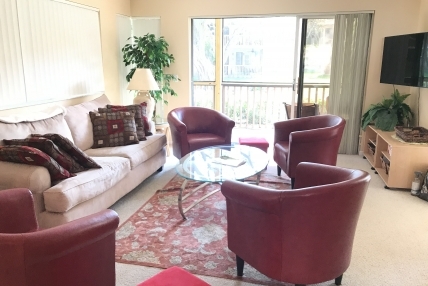 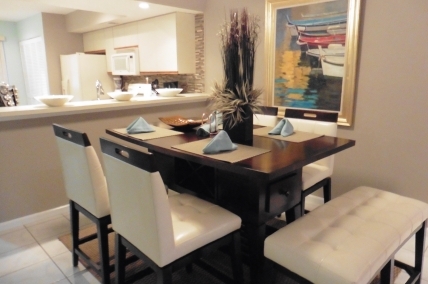 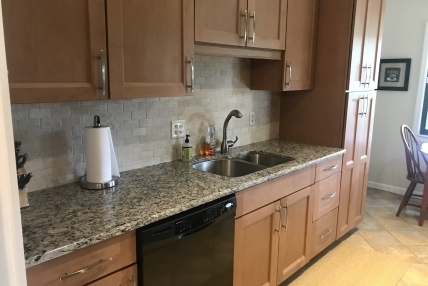 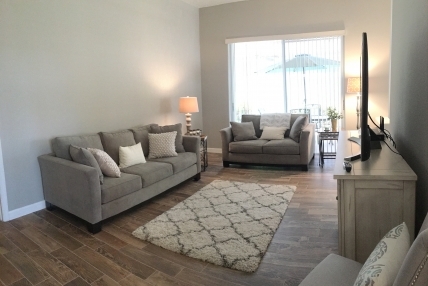 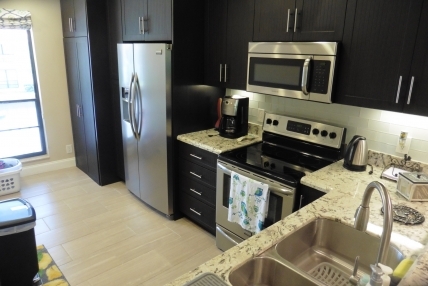 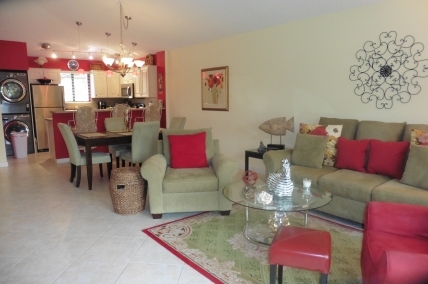 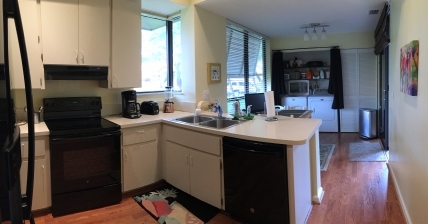 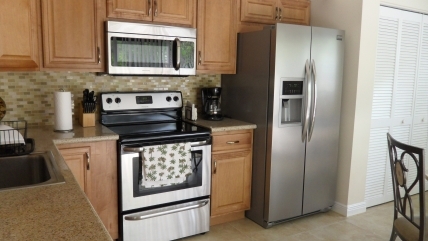 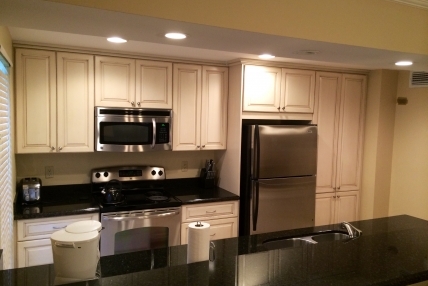 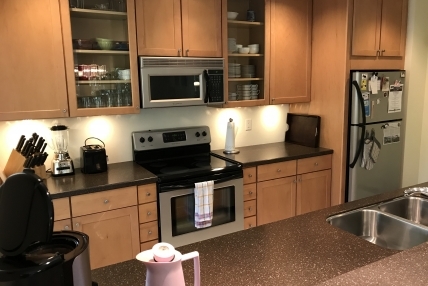 Beautifully renovated, enhanced, and brand new furniture throughout! 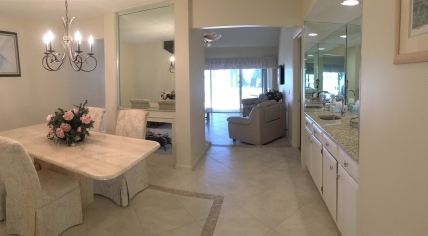 Bathrooms just recently completed and look GREAT!!! 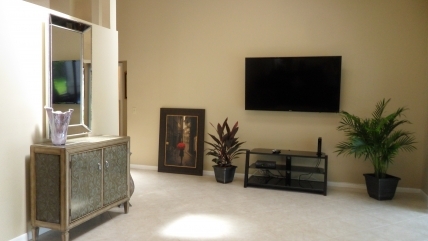 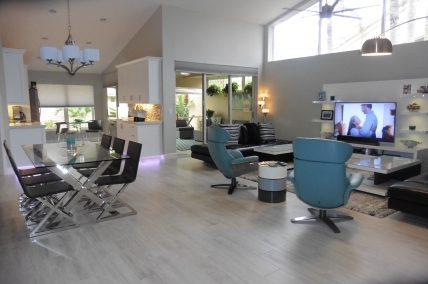 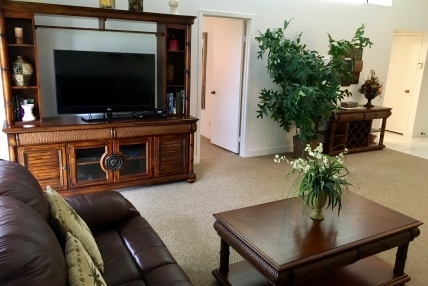 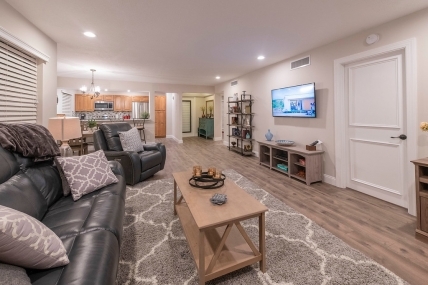 In-home theater upstairs with projection TV and comfortable seating. 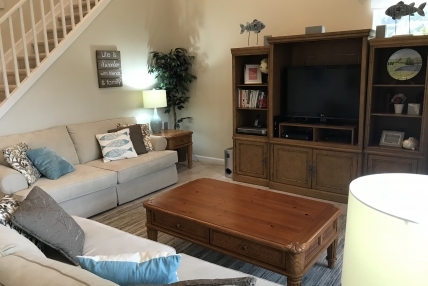 Beautiful upstairs porch with seating off the theater room. 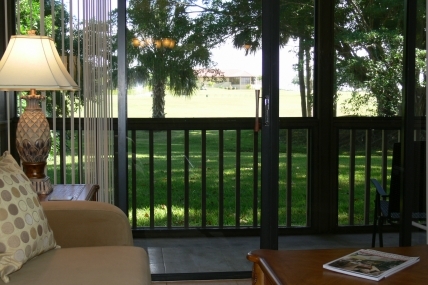 Screened in porch with seating to enjoy the perfect view! 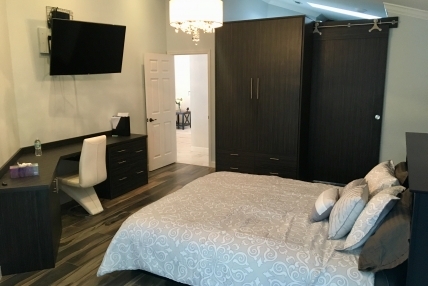 Flat screen TV's in every bedroom. 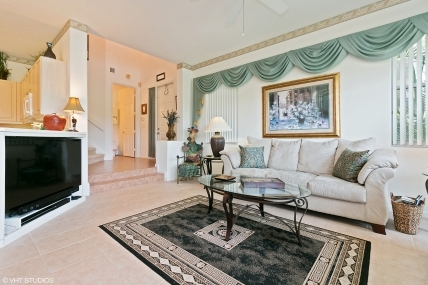 Villa D’Este has the ambiance of a Mediterranean Village with many features reminiscent of Italian Villages. 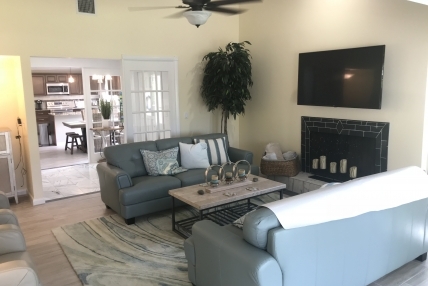 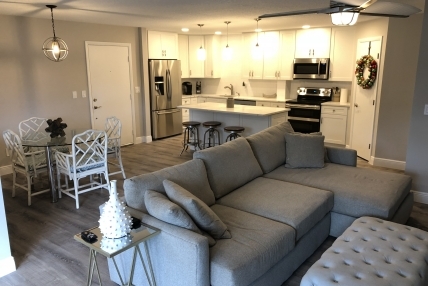 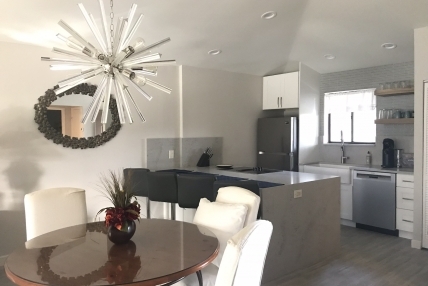 Features such as art niches, trellis entries, cobblestone streets and patios and tile roofs are highlighted by piazzas with fountains, lush landscaping, gas lighting and stone benches for residents. 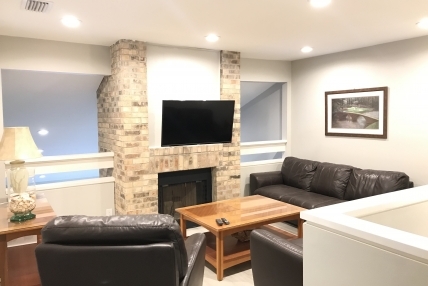 Updated photos coming soon for 2020 season! 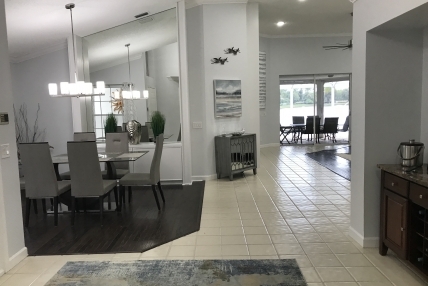 Beautiful new tile flooring throughout! 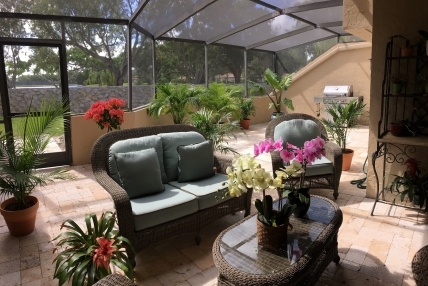 Open patio area with great views! 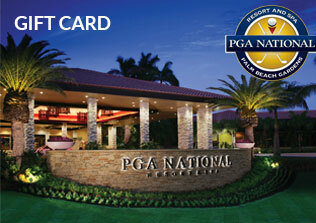 Receive a 0 Resort Credit per month for green fees, Spa or dining! 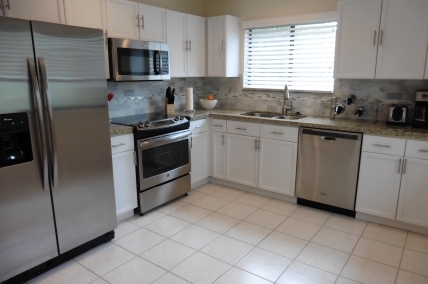 Recently renovated tile floors, updated bathrooms and kitchen. 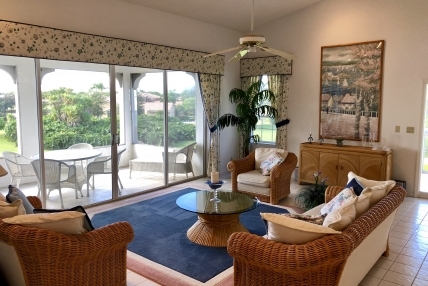 Open patio area with a lake view, perfect for relaxing! 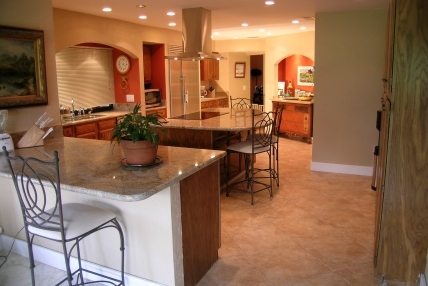 Brand new tile floor, kitchen and applicances, furniture and decor. 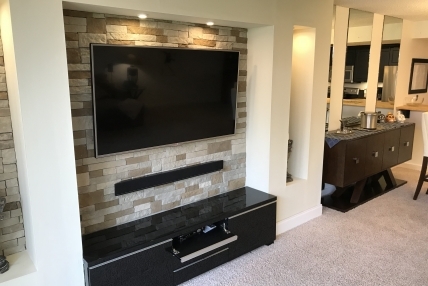 Smart TV's for viewing pleasure and connecting with NetFlix and listen to your favorite music! 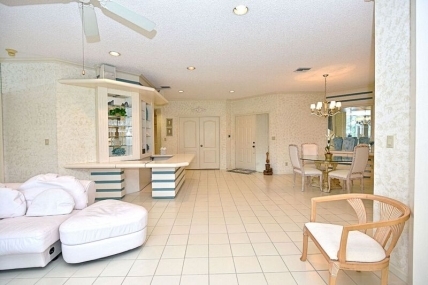 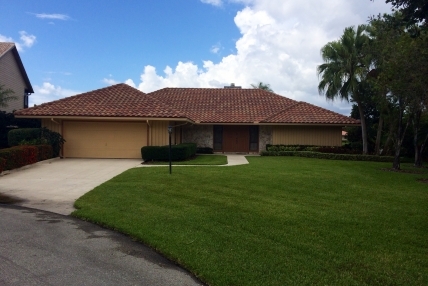 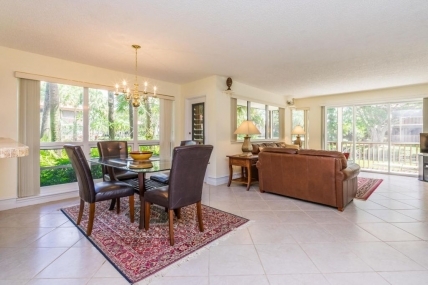 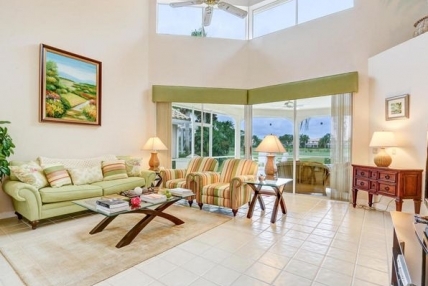 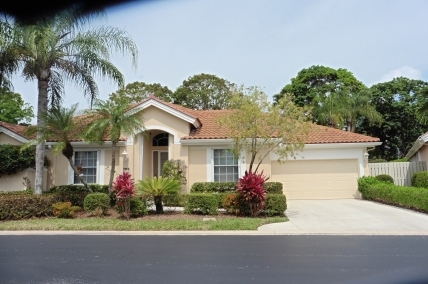 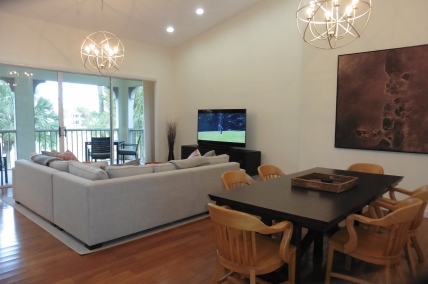 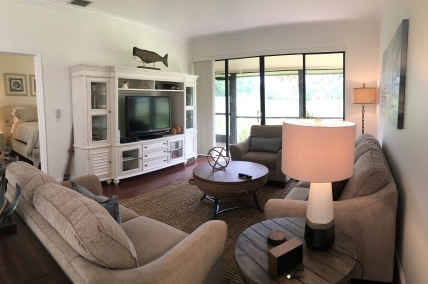 The real treat is the home overlooks the Champion course overlooking lake & 14th hole & 15th tee of ''Bear Trap". 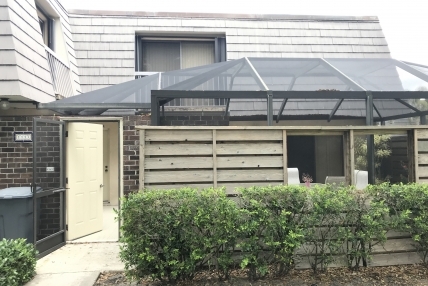 Screened in patio area with a swimming pool, lounge chairs and a grill. 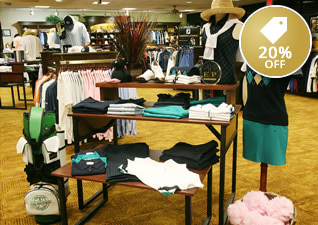 More details and information coming soon! 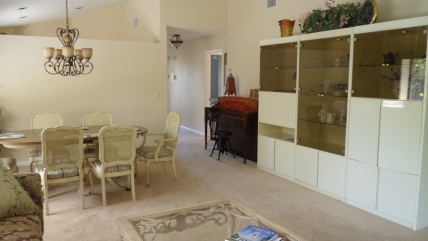 Screened in porch has 4-person dining table & 2 lounge chairs. 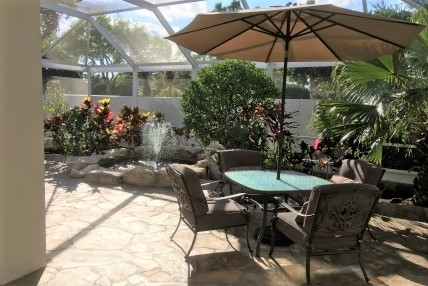 Large patio area with seating and a water view, perfect for relaxing! 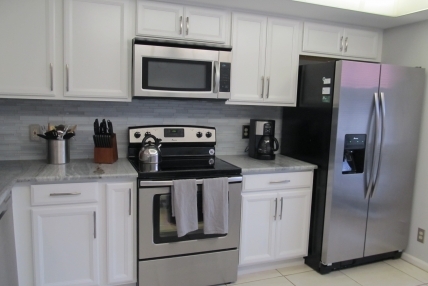 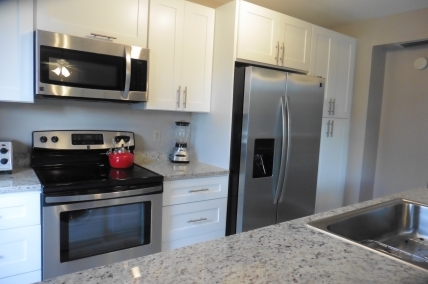 Completely renovated and brand new everything! 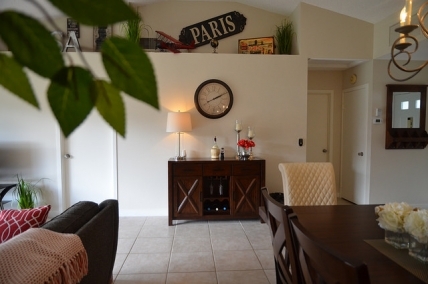 More details and pictures coming soon! 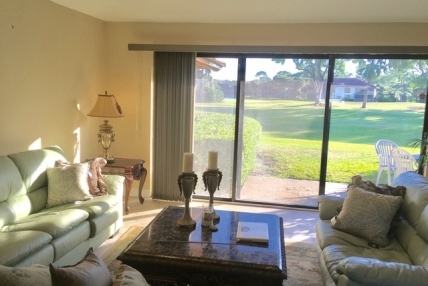 Unit comes with a full golf membership transfer! 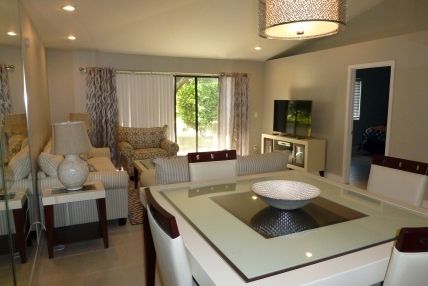 2 bedroom, 2 bathroom first floor Golf Villa with brand new everything! 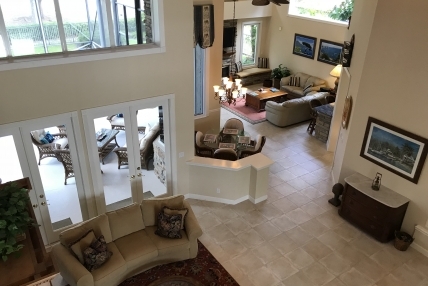 An amazing home for someone to enjoy! 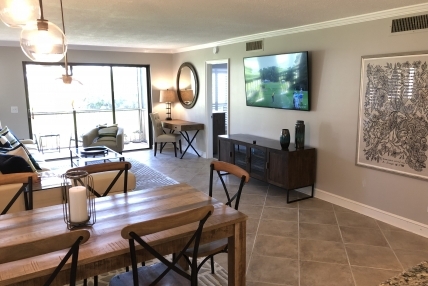 Discover the benefits of renting your property with the only official PGA National home rental program. 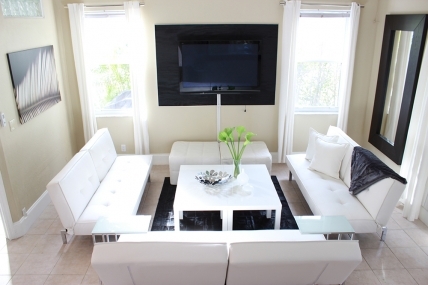 Let our hospitality experts manage and market your rental home today!